The night sky looks different in different parts of the world. Thousands of stars can be seen at night. Many of them can only be seen from places in the Southern Hemisphere. Planets, meteors, comets and other galaxies can also be seen in the night sky. Throughout history, people around the world have traced patterns in the stars. 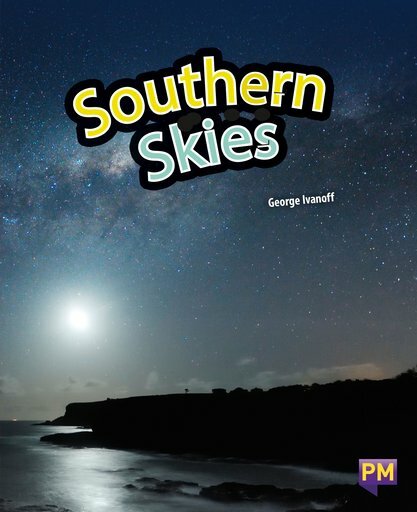 Long before the Europeans came to Australia and New Zealand, Indigenous peoples used astronomy in their daily lives, and told stories about the stars and how they came to be.